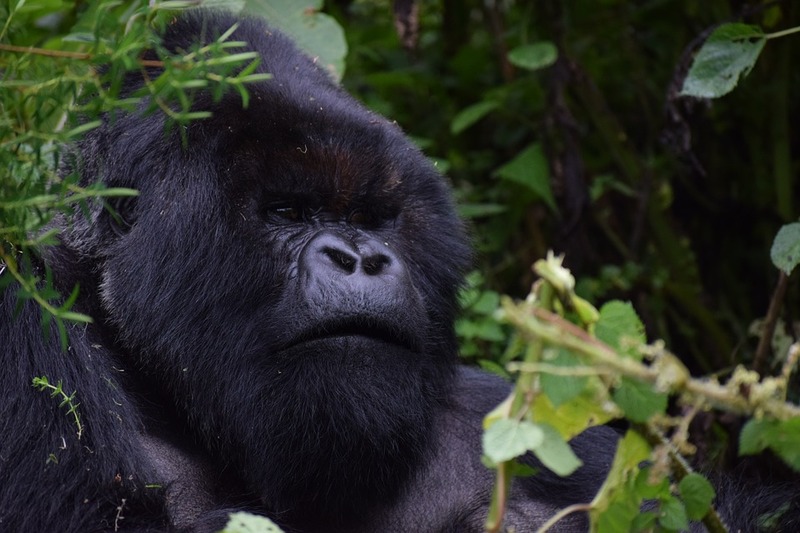 5 THINGS TO KNOW BEFORE TRAVELING TO UGANDA . I know how it feels like to visit a new country with absolutely no idea where to start from or even what to expect since everything may be completely different from your home country. So I have taken it upon myself to write down the most important things to know before traveling to Uganda. Just like traveling to any other country, you will need a visa before you enter Uganda. The only difference is that it might be a little easier to get. It can be processed online using the e-visa application form on the Uganda immigration website or you can simply just purchase it at the immigration desk at the port of entry- Entebbe international airport. It usually costs 50$ for a period of not more than 3 months. Be sure to carry your yellow fever card as its required. ( Please check with your nearest consulate for more guidelines). One of the things to know before traveling to Uganda is that people are very friendly. If you are a tourist you can expect to see people smiling at you every now and then. Expect glances as you move around and if you are from the western countries the locals will call you “mzungu” which means a white person. Some might even want to engage you in a conversation if you are up for it, and will most definitely be willing to offer some kind of help if you need it. ( people are always more friendly to the tourists than their fellow locals-I guess this happens in most of the places.) However, a few people may expect some coins as a thank you tip. Transport is pretty much fair price in Kampala from the public taxis to the motorcycles famously known as boda-bodas. Or you could opt for the special hires- uber, taxify, or quick taxi. 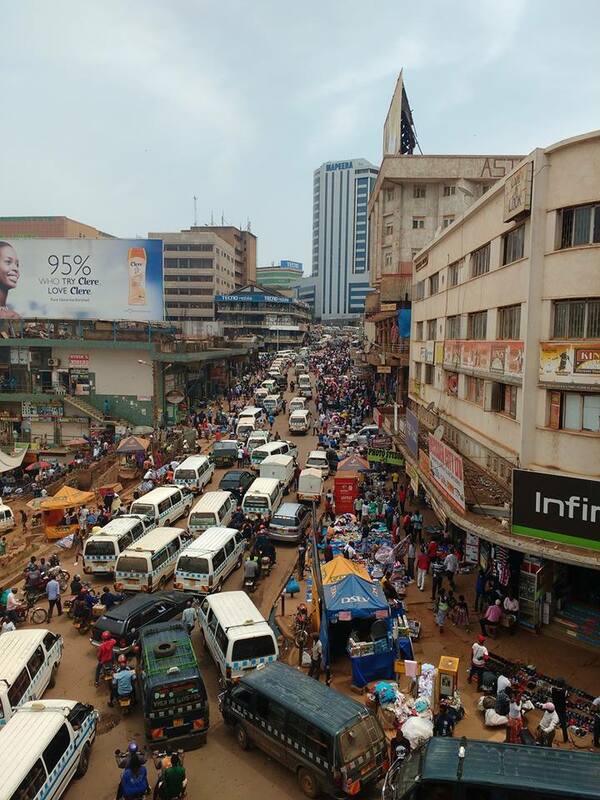 And yes like any other big city, traffic is very bad in Kampala-like really crazy. During the peak hours of the day, you can curse why you even opted for a car. A journey of 30 minutes can even take you up to 1 hour in traffic. It’s not all about work in Kampala, people know how to have fun and party like there is no tomorrow. Bars and clubs are always open throughout the week, beaches fully packed over the weekend, cinema halls to see your favorite movie – you can never lack what to do in Kampala. And since the cost of living is relatively low, you can be sure to have a time of your life without robbing a bank. Yes I know I said the locals are very friendly but take precaution as you walk along the streets of Kampala. The streets are not the best place to wander around using your phone-it might get snatched by a random goon. Carry your backpack from the front instead of the back or else you won’t have your valuables by the time you check. Tourists are normally charged highly when making any purchase so be sure to use your bargaining skills, you might just get the product at an unbelievable price. How to dress in Uganda. Uganda is not strict when it comes to what to wear. literally, anything can be worn as long as you stay decent but If you are visiting tourist places of worship, you will need to cover up. Uganda is a multilingual country with over 50 languages. It is a country full of diversity in terms of tribes, each tribe has a different language. But the majorly spoken language in Uganda is Luganda which was originally only for Baganda but now widely spoken by other tribes too. Regardless of Luganda being the major language, English is Uganda’s official language which is widely spoken by many nationals. Ugandan shillings is the official national currency. Dollars are also acceptable in some high-end places but for your day to day transaction, it is better to use shillings not to be cheated in regards with forex. Credit cards are highly acceptable in many high-end places as well. 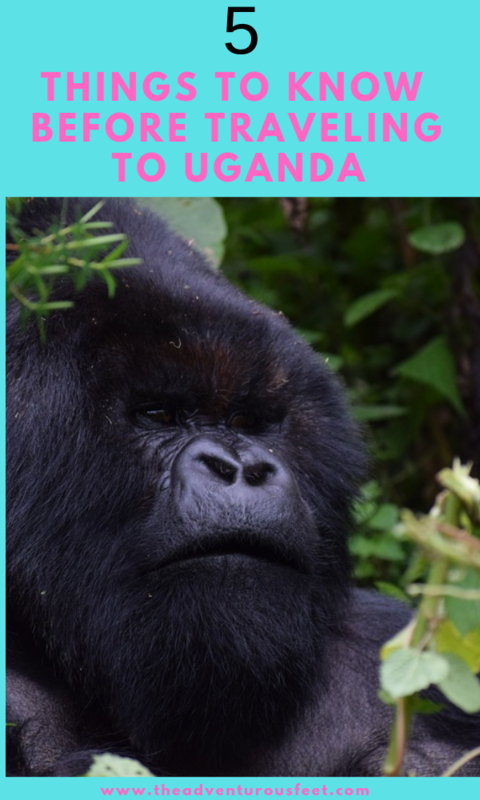 I hope you now know the important things to know before traveling to Uganda. If you have anything else you want to know before going to the Pearl of Africa, leave it in the comment section and I will guide you through it or you can just click here to learn more.